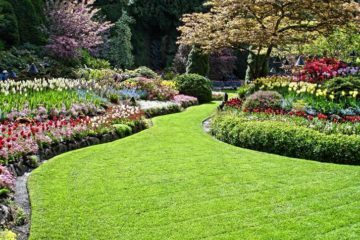 Sunscapes helps keep your yard and home looking great all year round. 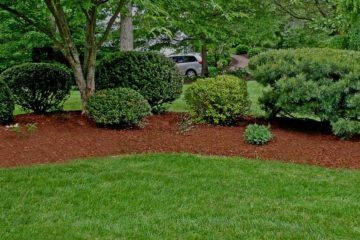 In the fall we can get your yard prepared for the long winter by removing leaves, trimming dead branches, cleaning gutters, and much more. When you get that inevitable snowstorm we can help clear your business parking lot or your home's driveway. We also keep on hand seasoned firewood to keep you warm on those late Summer and Fall Nights and throughout those long cold Ohio Winters. Ohio displays a breathtaking scene in the Fall as the leaves change color but when they fall on the ground they become a huge undertaking to clean them up. Sunscapes offers full-service leaf removal so you can enjoy the colors of the leaves on the trees and not have to worry how you are going to clean them up. Sunscapes understands your life is busy, so we are there for you when you need us to clear your business or your driveway of snow and ice. We can handle large or small jobs to help get you where you need to go. Maybe you just want to relax by a fire, well we got that covered too, as we carry seasoned firewood for that fire pit or fireplace. 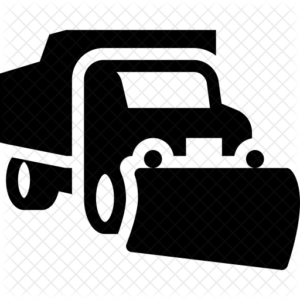 Sunscapes offers snow plowing and removal services for Businesses and Residential customers. We are available 24 hours for you when you need us. Our trucks work quickly to ensure you can always get to where you need to be. 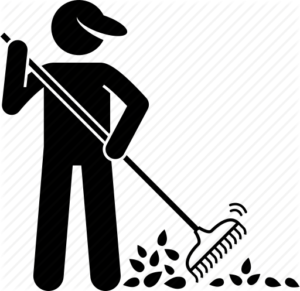 No one likes raking leaves and if your yard is on the large side it can become a lost cause after a while. 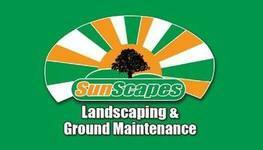 Sunscapes can take care of those piles of leaves and remove them from your yard. too many leaves on your lawn can block sunlight from reaching your grass damaging your root system. 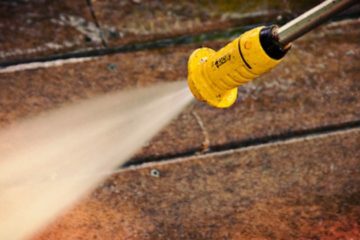 Gutter cleaning is one of those jobs no one thinks about until it is too late. 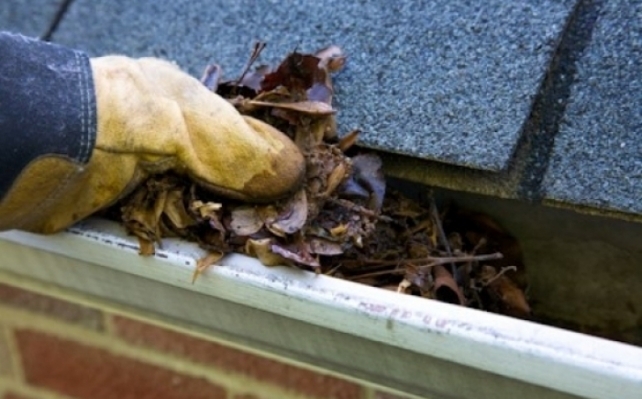 Clogged gutters can create drainage issues for your home and damage the foundation. Sunscapes can clean your gutters by removing leaves and debris and ensuring your gutters are clean. Everyone loves the sound of a crackling fire outside on those Summer and Fall nights or in your fireplace on those cold Winter days. Sunscapes offers cut firewood to keep you warm all season long.